The keyword manager gives you a central location to manage all keywords registered under your account. From this area you are able to create new keywords instantly, edit or delete current keywords, and create keyword aliases. 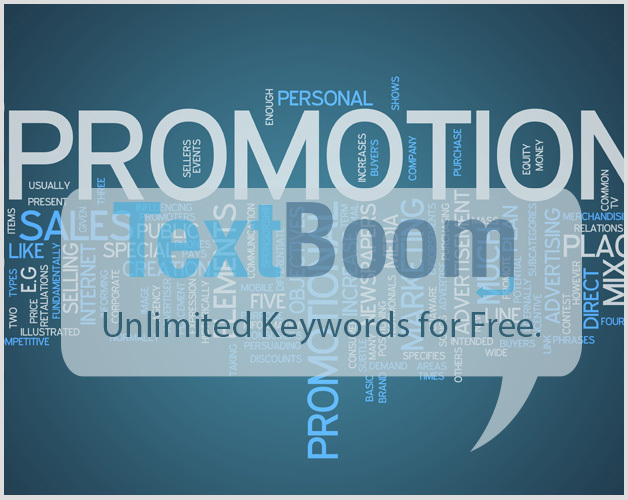 Reminder: Textboom includes keywords with your plan, don’t pay $20+for each of your keywords.